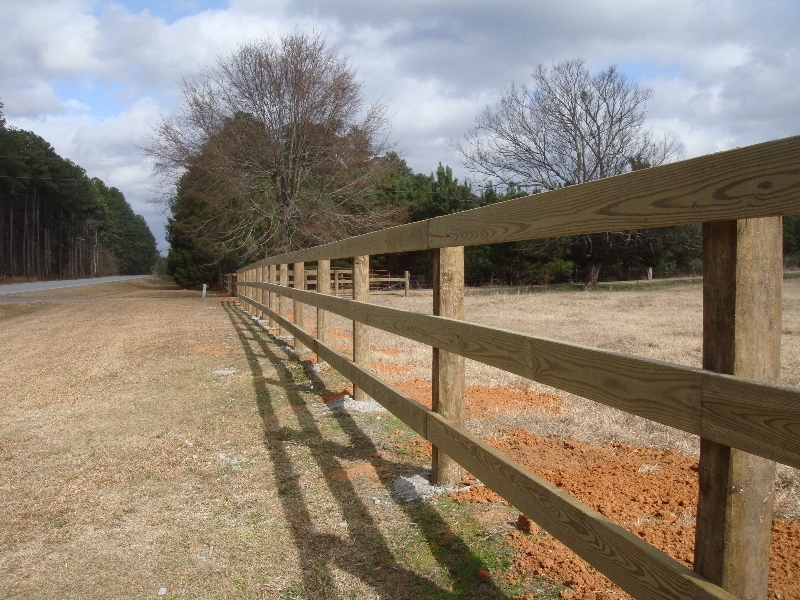 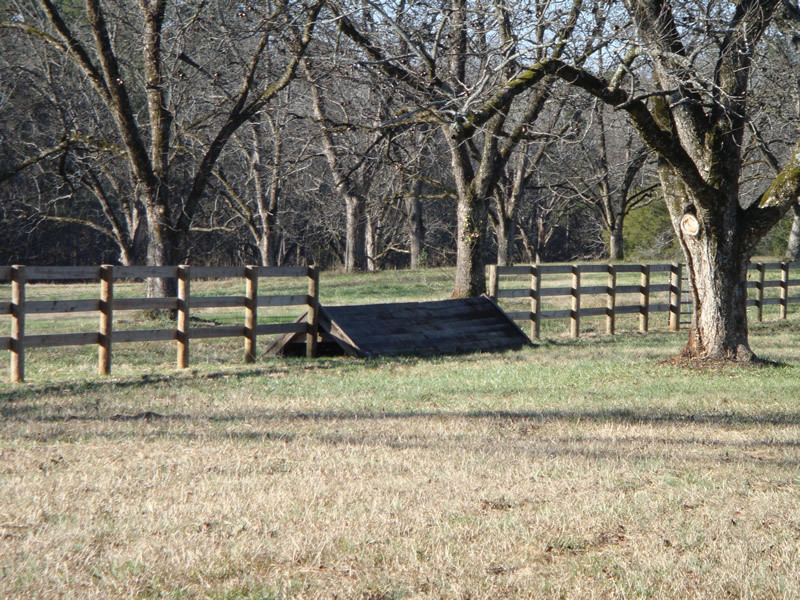 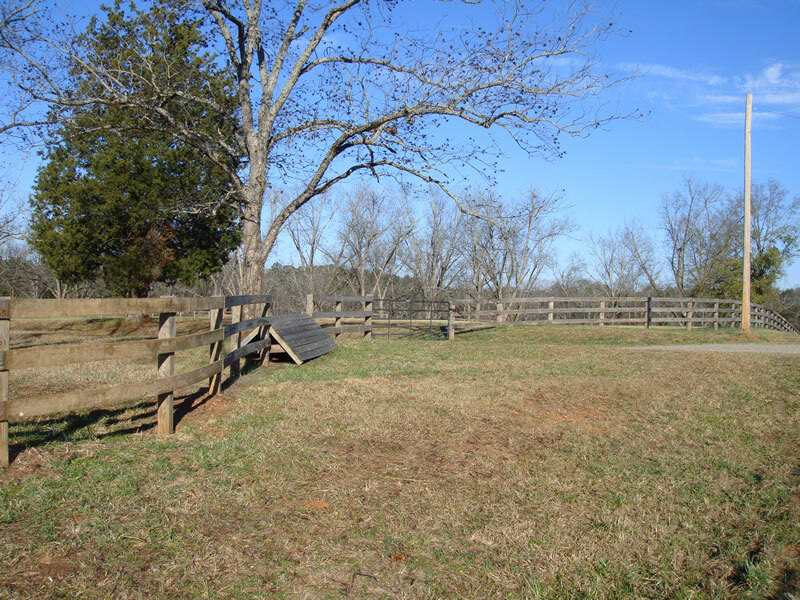 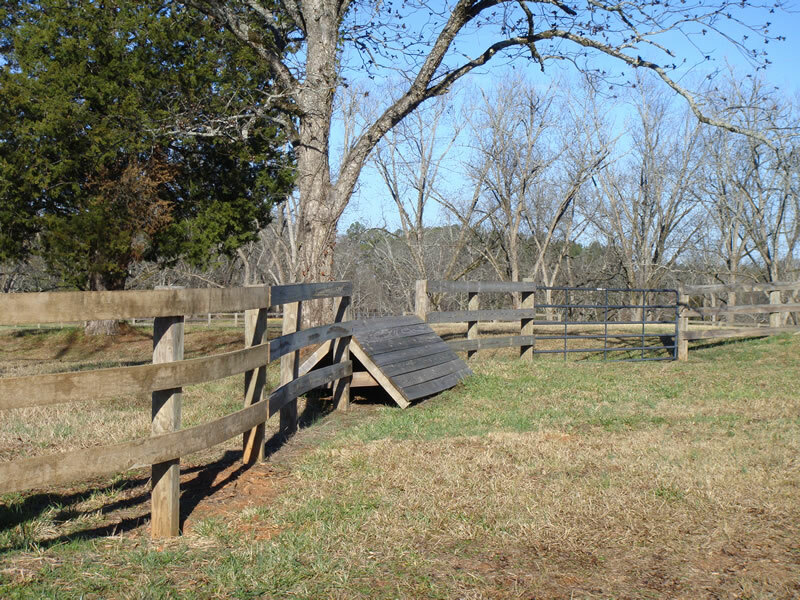 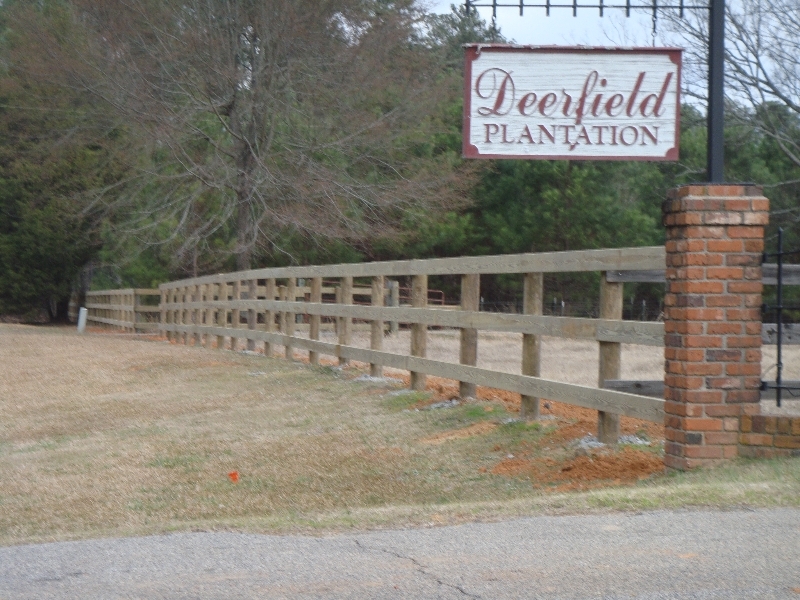 Cattle working pen with boards and 2 guard rails. 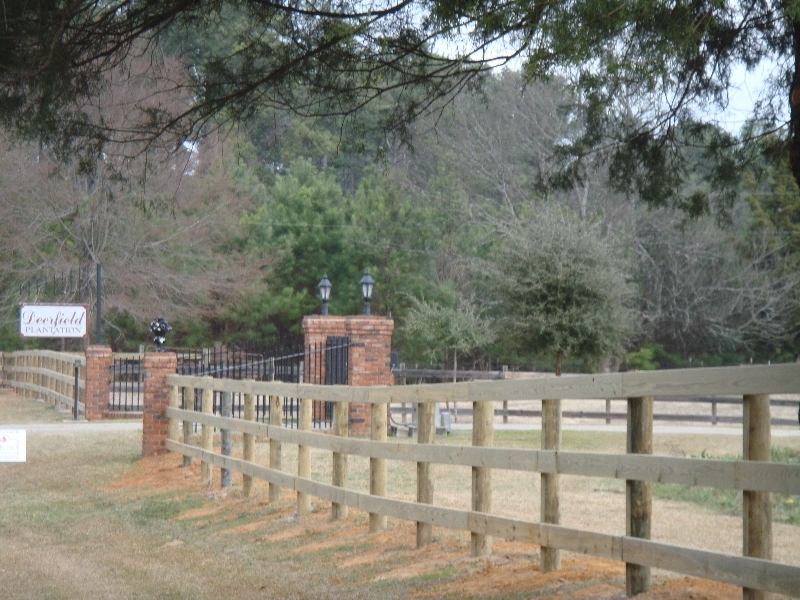 Customer wanted 6′ fence for his Texas Longhorns. 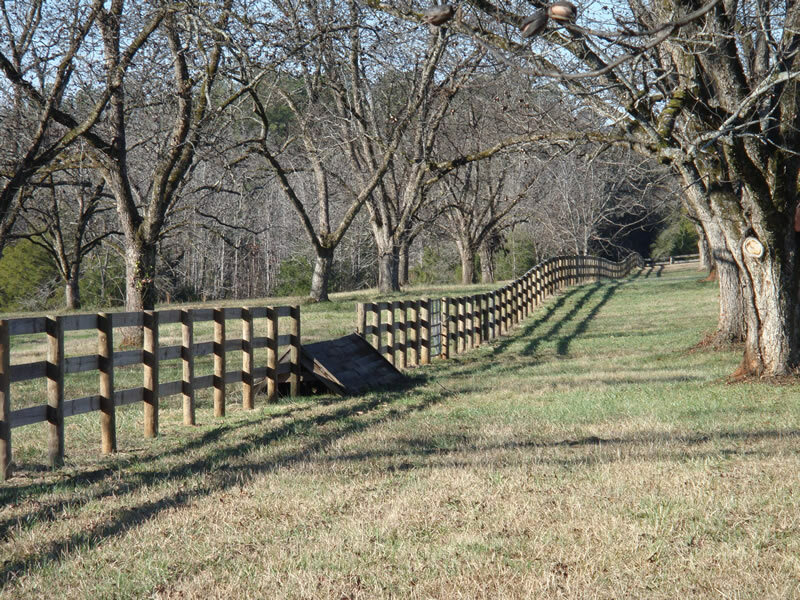 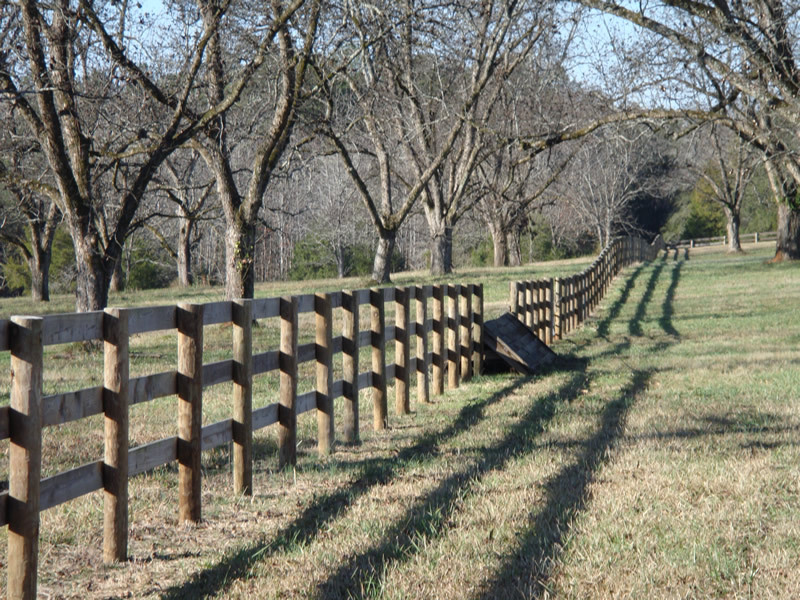 Not many people need this style fence. 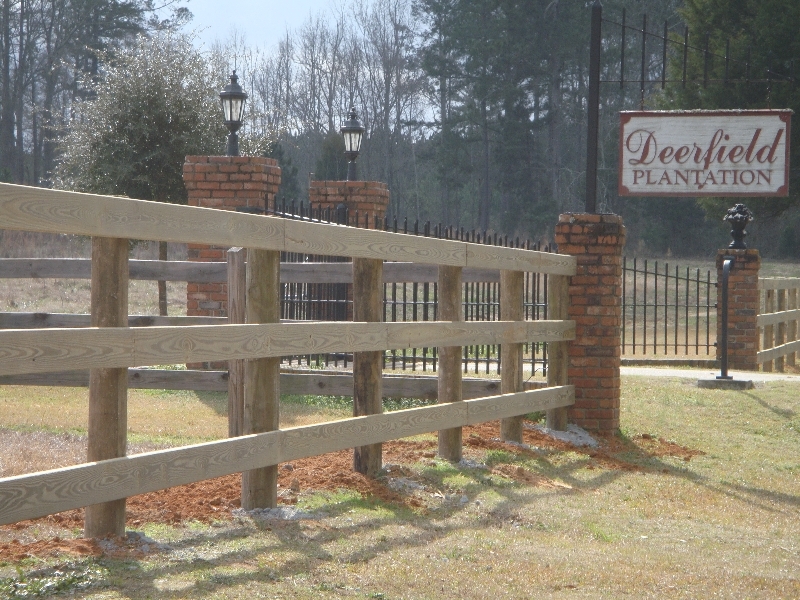 This is a good example of how we Customize the fence for the particular mission.